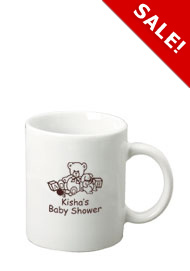 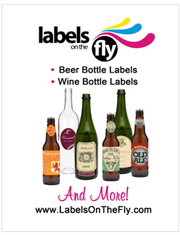 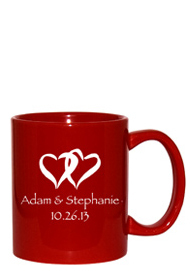 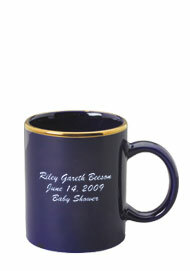 11 oz Personalized Coffee Mugs. 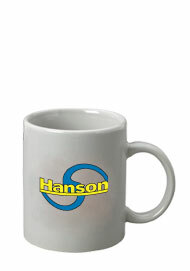 Most Americans drink coffee and now every morning cup of coffee can be customized with a photo, screen print or company slogan. 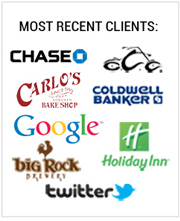 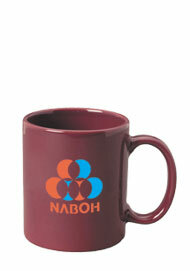 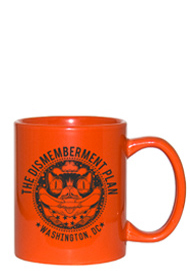 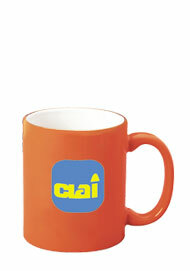 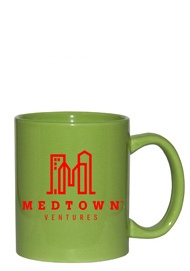 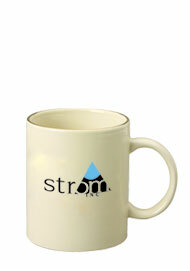 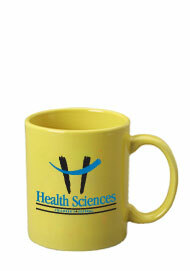 Our ceramic stoneware mugs are the time-trusted standby in imprinted coffee mugs. 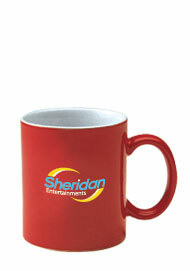 When you personalize the c-handle 11 oz cups with your message, your guests, customers or friends will see your logo or design while sipping their morning java. 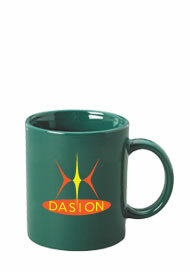 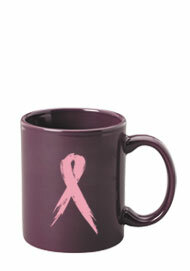 These printed coffee cups come in a wide variety of colors for you to choose from.